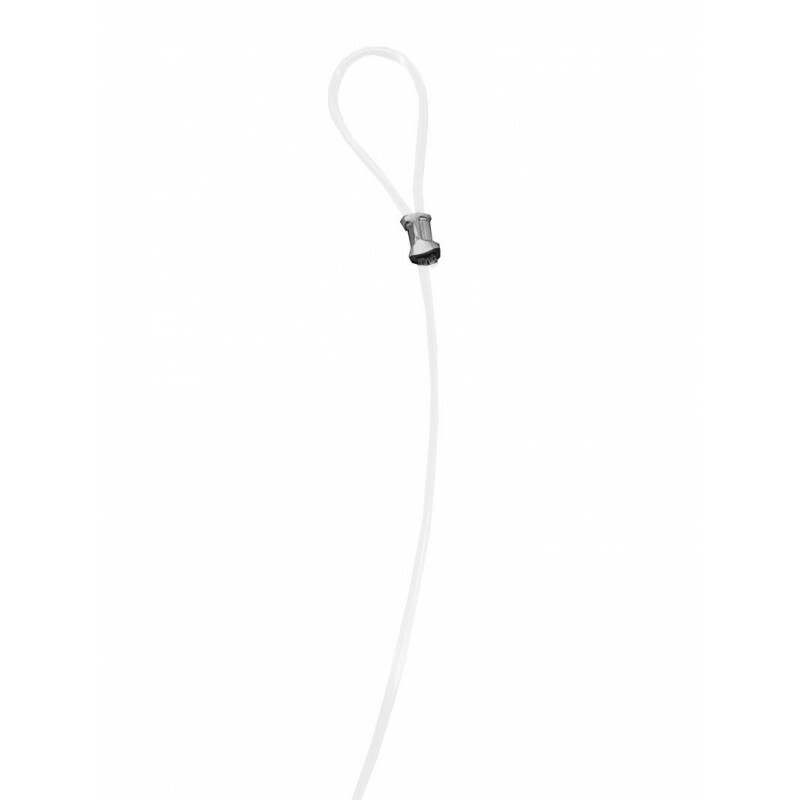 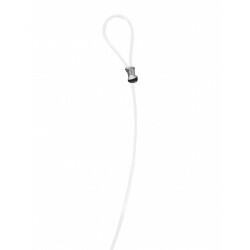 Heavy Duty Clear Loop Perlon 2 mm ideal for plant flower light picture hanging. 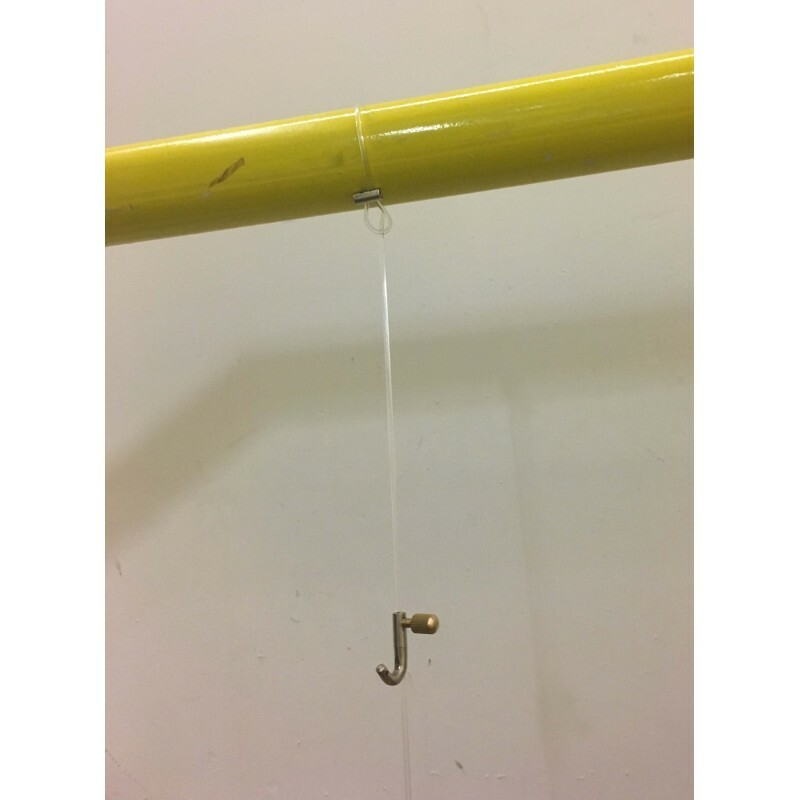 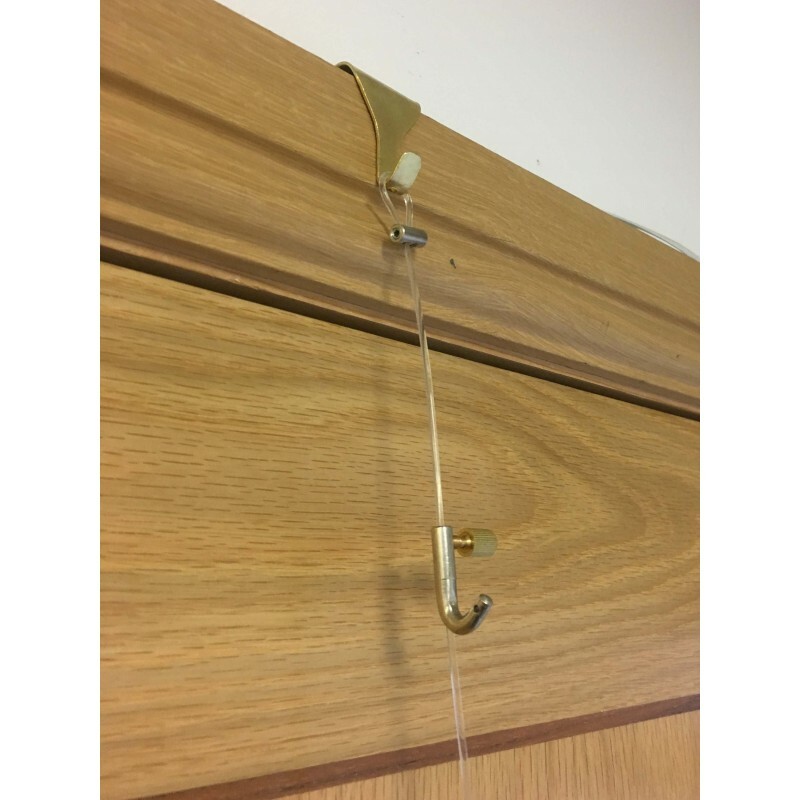 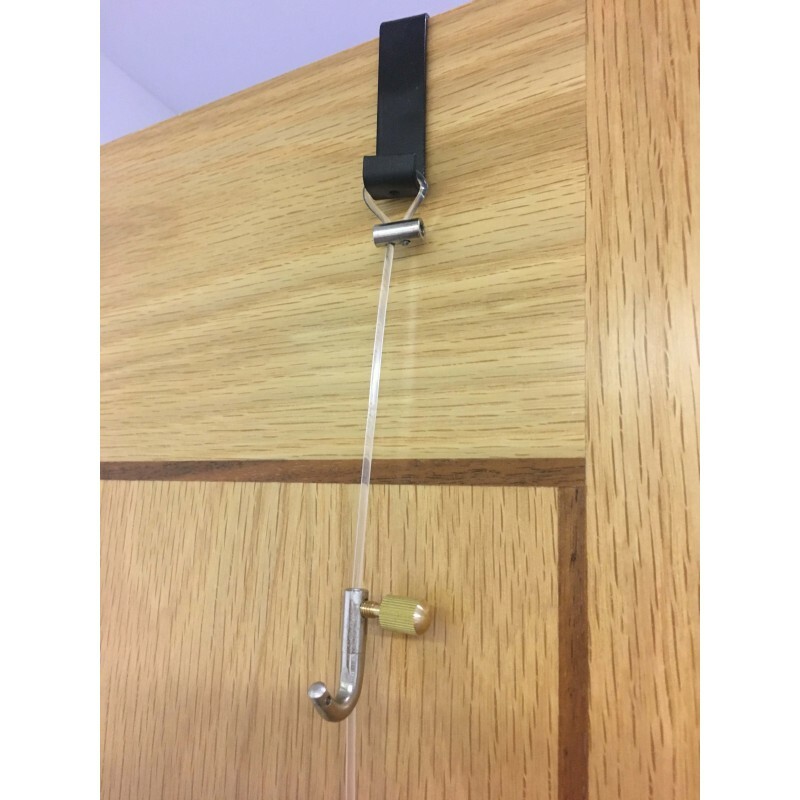 Clear Loop perlon cable rope loop for art gallery moulding picture hanging & brass rod rail picture hanging. 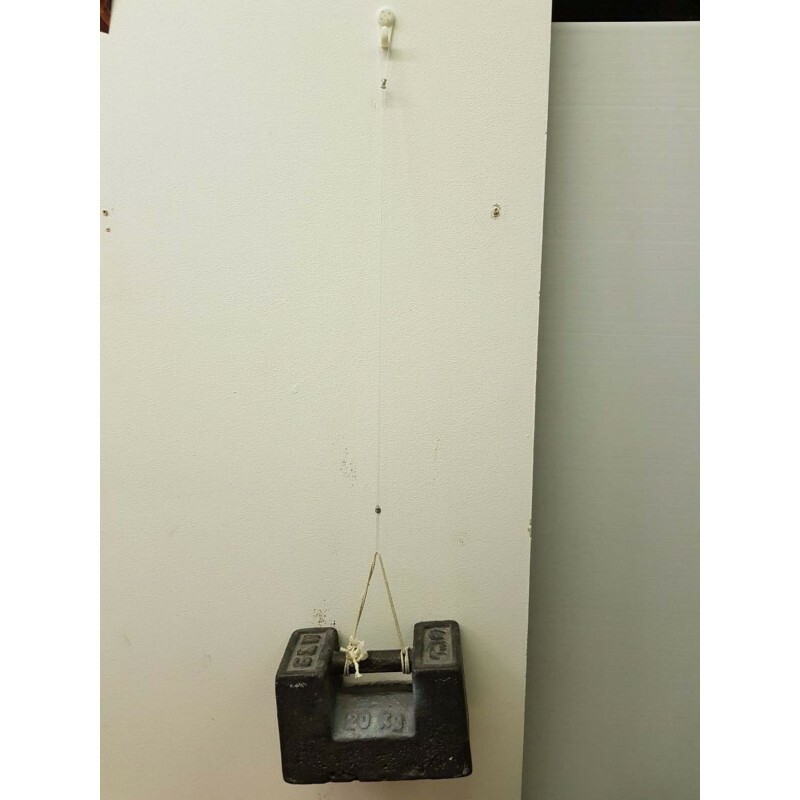 By using 2 loops on on right & one on left you can hang up to 20 KG or 40LB picture.